(3) After wearing for multiple times, you might think that shaper is loose and that the slimming process is fast. If you feel that the shaper you are wearing it too tight, you might be restricting your blood circulation in our body. This extra pressure on your body might result in headaches or numbness. This could mean that the amazing shaper might not be suitable. Cheers! 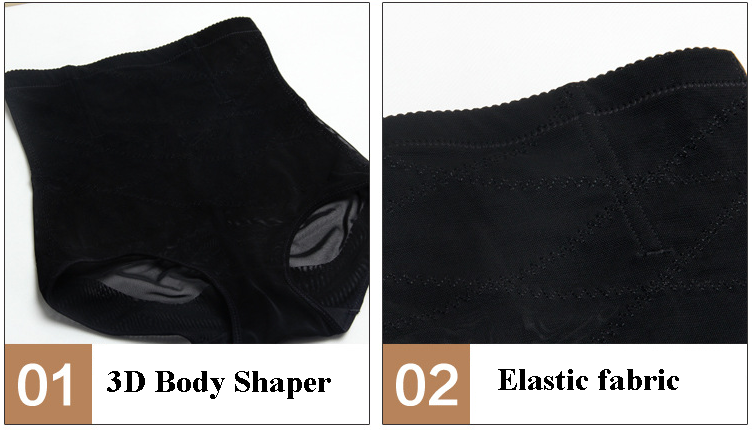 Our amazing WMZD shaper is of top quality and will not be loose even after muliple times wearing. It is so comfortable that you will like to wear it for 24 hours all day! What a great way to look good and slim down! 100% made of Cotton for your Comfort! 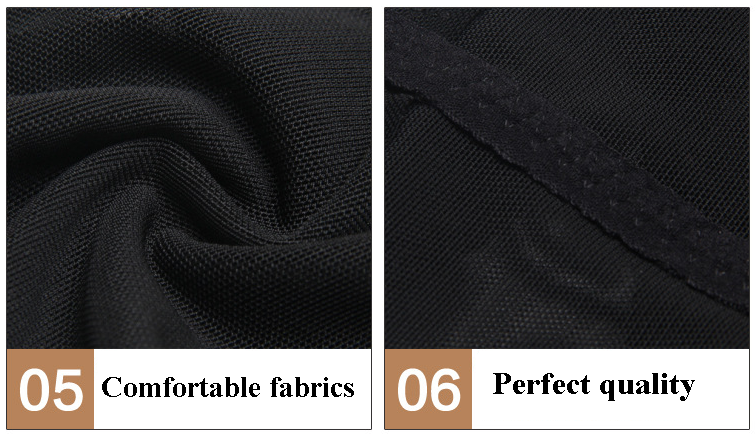 Absorbs your pers piration and enhances the cooling feeling!